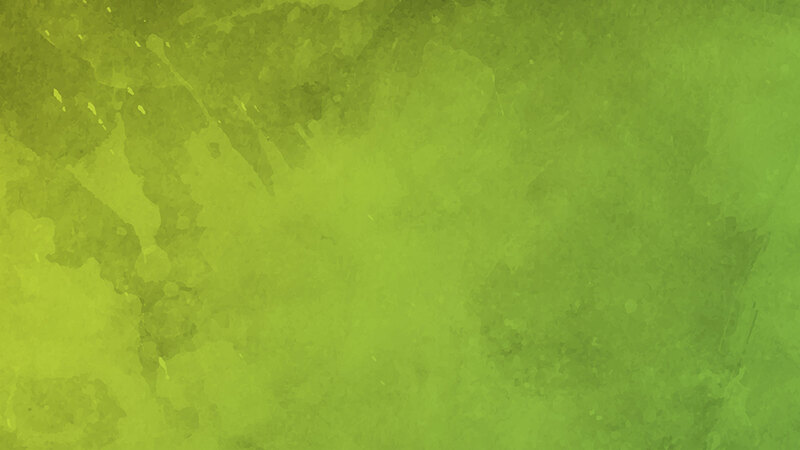 GameSparks expert needed for a small task regarding database scheme (actually, querying) and authentication. If you have any experience with it, please message me. The project will take max 1hr of your time. 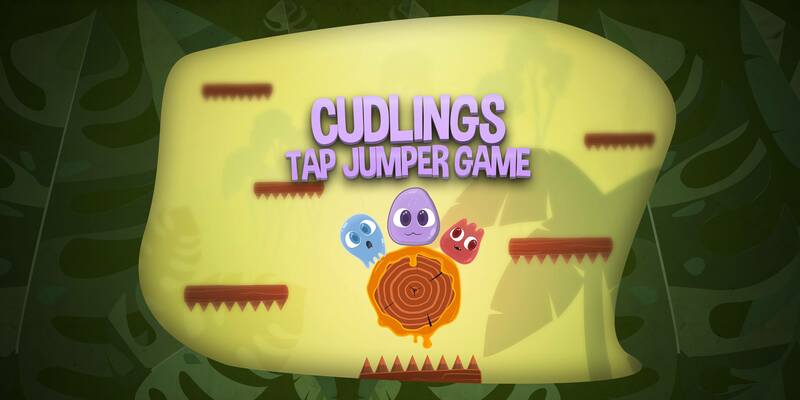 Tap to jump, avoid obstacles, don't let the darkness consumes you, and save your cuddling friends!